"Art in your soul? Just do it." Please tell me when Pierre Gélineau adds new art. Or click here to send an email to Pierre Gélineau. 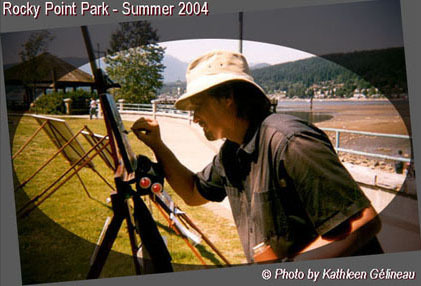 Pierre Gélineau is a member of the www.MyArtClub.Com Art Community.